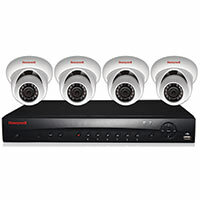 Honeywell Total Connect cameras allow live remote video monitoring. Wireless cameras send 10 second email clips when there is motion detected in front of the camera. 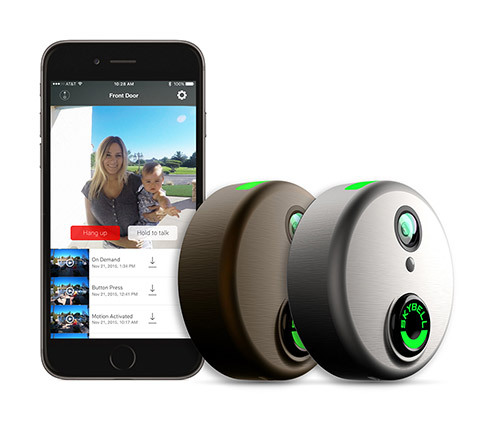 Homeowners can use this feature to be notified when someone comes to the front door, kids come home from school, or to watch a newborn. They also can monitor jewelry or gun safe. This remote monitoring feature can be accessed with a smart phone, iPad or computer. With technology ever on the move, surveillance systems have changed for the better. If you are tired of grainy non-identifiable picture quality then HD video surveillance is the best option for surveillance systems available to residential and commercial users. Why use IP Video Surveillance? Call Secur-Tek, Inc. at 919-387-1800 for a complimentary consultation to go over your security needs.